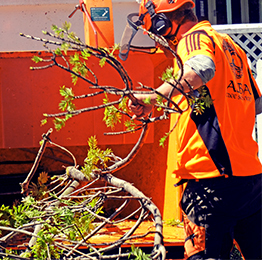 Alba Tree Services, is a local Christchurch based company operating throughout Canterbury. We are a professional and reliable firm that pride ourselves on extensive industry knowledge and quality workmanship. 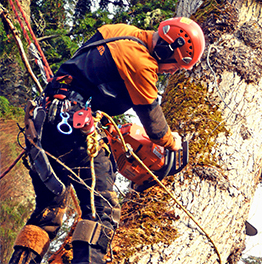 We specialise in all aspects of commercial and domestic tree care, utilising the latest techniques and equipment available to carry out high quality tree work for our clients both large and small. 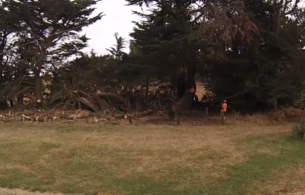 We Employed Mik After Some Recent Storm Damage On Our Property. He arrived promptly and quickly assessed the situation. Everything was cleared up and taken away without any hassle. We were really happy with the professional service and will definitely use Alba Tree Services again. Mik, Just A Quick Email to let you know that both Di & I really appreciate the great job you did on our trees, it is very refreshing to meet someone who really does measure up! Two weeks ago I had Alba Tree Services prune our oak tree back from our house to allow more light in. 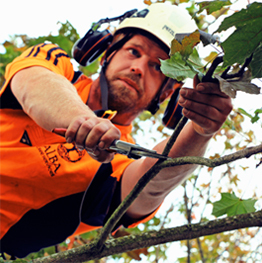 I would highly recommend Alba Tree Services for their expert knowledge & prompt service. I found Michael a real pleasure to deal with, he was very thorough in explaining the job process with me, assuring me that pruning was the correct decision for my tree. Absolutely thrilled with the professional way in which our very large oak tree was felled. Mik was amazing. Cheapest quote of 6 quotes obtained. 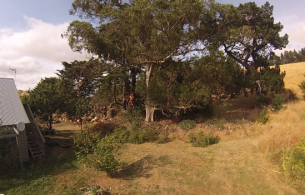 Being given the option of having some of our timber milled was a great option, not provided by any other arborists contacted. 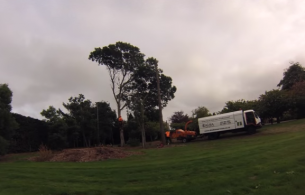 We would highly recommend Alba Tree Services. Prompt service and no damage. Result is spectacular. the next day Mik and his team efficiently took down the remainder of the tree without causing any further damage to the surrounding trees/plants.